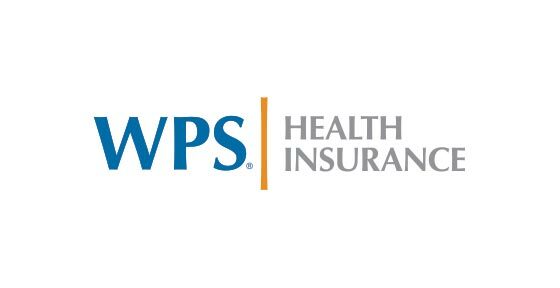 The 30th annual Senior Expo presented by WPS Health Insurance returns to Shopko Hall on Wednesday, October 3, 8am – 2pm. Admission, parking and entertainment are all free. 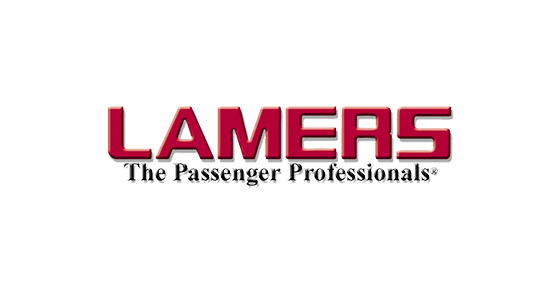 The show is geared toward anyone at or near retirement and features more than 80 different vendors with information on health, insurance, travel, educational opportunities, home improvement and more. 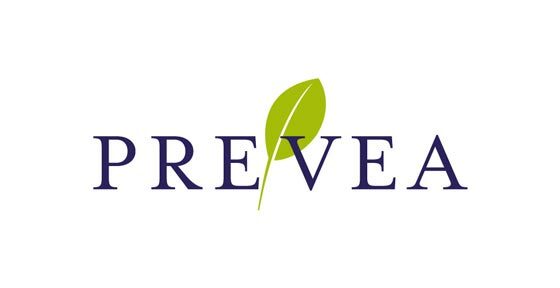 Prevea Health is the health education sponsor and will offer bone density screening, balance screening, foot assessments, and other helpful information on health issues. The Forget Me Not Fund will present multiple sessions throughout the day on working with people who have dementia. NEW THIS YEAR: The Greater Wisconsin Chapter of the Alzheimer's Association will host a Memory Café at the event. Memory cafes are social engagement programs for individuals in the early stages of Alzheimer's disease or another form of dementia and for their caregivers/family members. They are a relaxed environment where people can share stories, common interests, participate in activities, and enjoy refreshments. 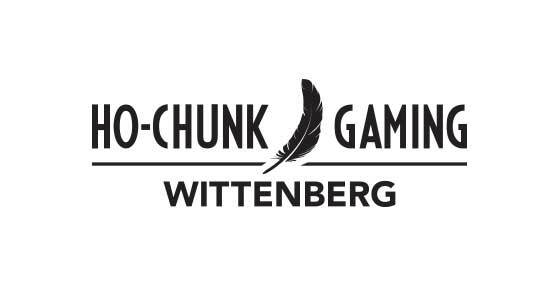 The entertainment and seminar stage is presented by Ho-Chunk Gaming of Wittenburg. There will be entertainment during the event and will include performances by Let Me Be Frank Productions, a Native Dance Show and more!